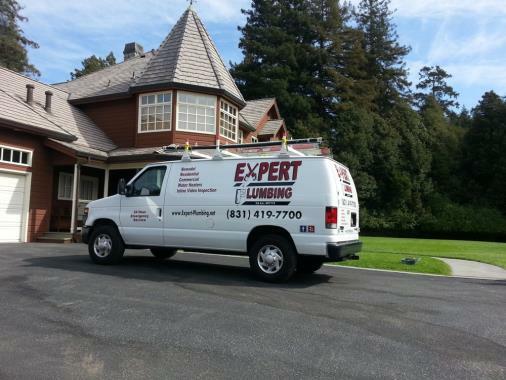 Talal was quick, clean, and very professional. I'd purchased a new toilet and he removed the old one, snaked the line (I asked him to for preventative purposes - no problems), and installed the new toilet. I made an appointment for him to come back and upgrade my shower fixture. I would recommend him to anyone. 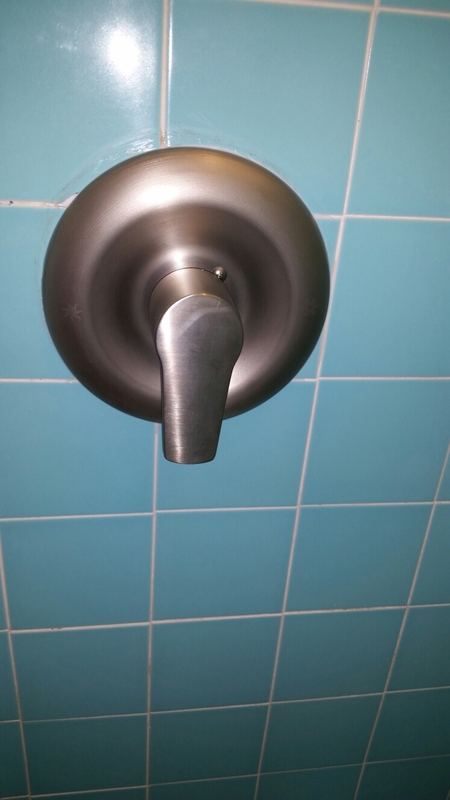 New shower valve stem replacement. 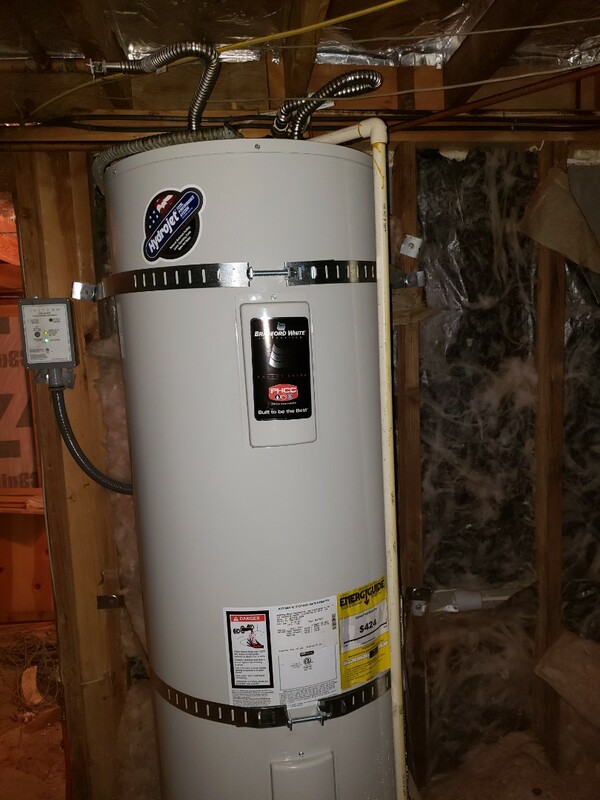 Expert Plumbing installed new 50 gallons electric water heater. 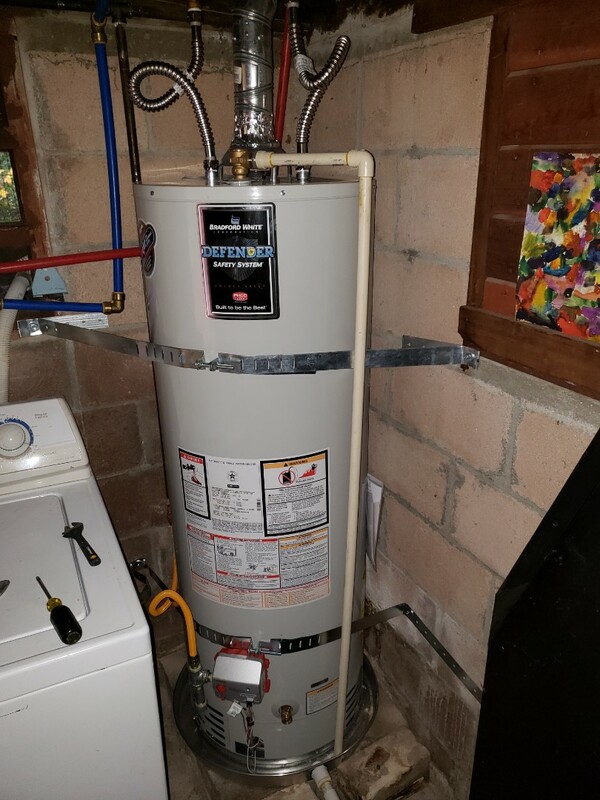 Expert Plumbing installed new 50 gallons LP water heater and new venting system. 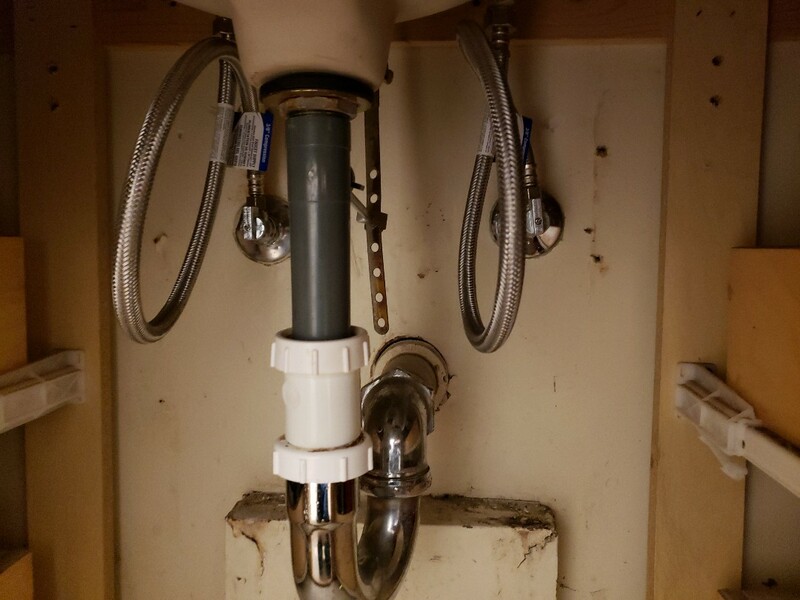 Great job Expert Plumbing. 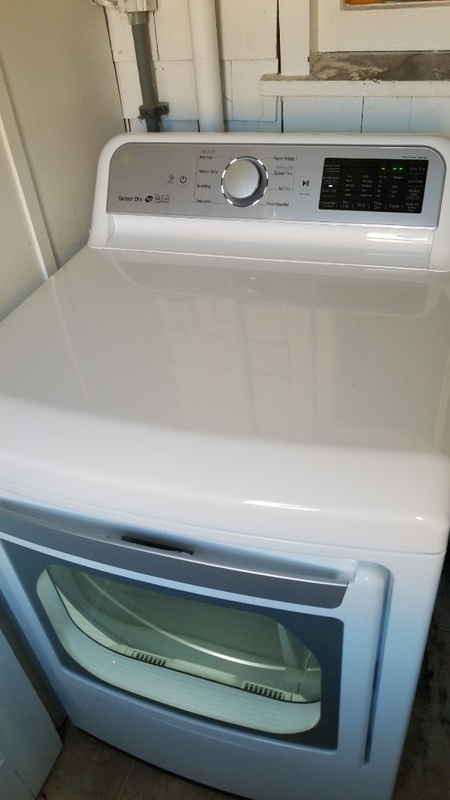 Expert Plumbing installed new dryer. 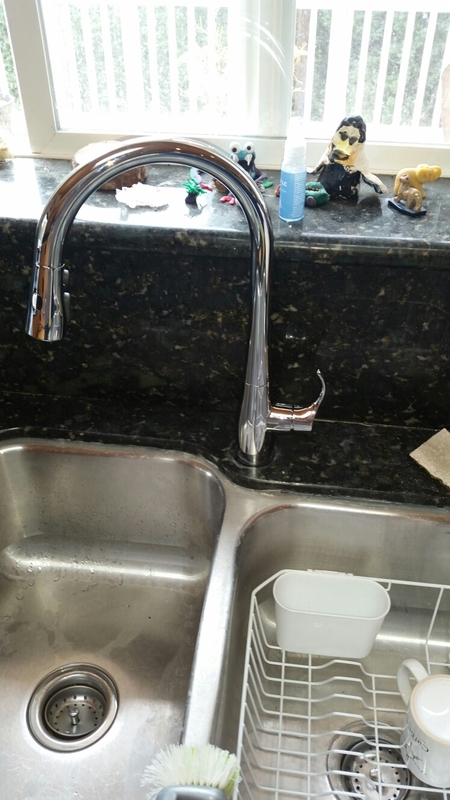 Expert Plumbing - Installed new Kohler kitchen faucet. Also fixed a leak on shower valve. 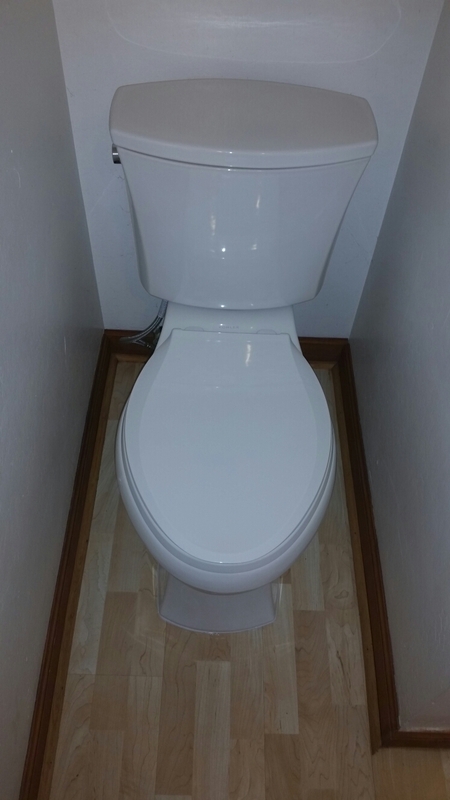 Expert Plumbing - Installed new Kohler Low Flow toilet.